Kenai Peninsula is such a natural, breathtaking destination, it should probably be considered a Wonder of the World. 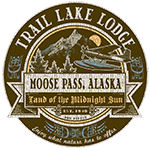 When you stay with Trail Lake Lodge, you will be in the midst of all the lush forests and mountainous landscapes, just minutes from endless outdoor adventures. 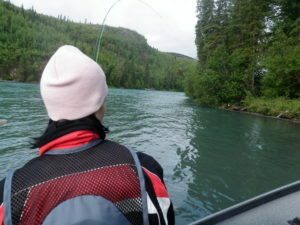 The lodge provides you with a variety of all-inclusive trips to enjoy that include everything from salmon, trout, and halibut fishing to whitewater rafting. There’s so many ways to get close to nature here that you will have to plan another vacation to experience it all!